How do I check the version number for an Amazon Aurora for MySQL instance? How can I check the version number for Amazon Aurora for MySQL instance that is running on Amazon Relational Database Service (Amazon RDS)? 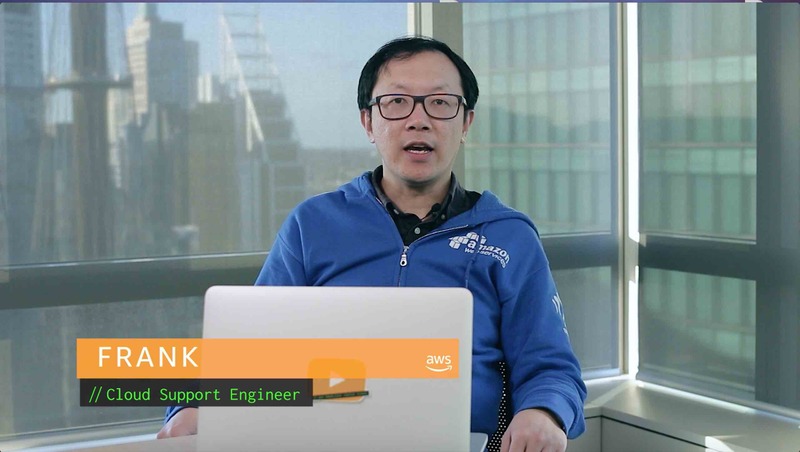 Use the version number to cross-reference the database engine updates to see what features and enhancements are available for that particular Amazon Aurora version. 1. Log in to your Aurora RDS instance using the client or the MySQL Workbench client. 3. After you get your Amazon Aurora version number, check the Amazon Aurora MySQL Database Engine Updates to see which features and improvements were released. Note: Amazon Aurora releases updates regularly. Updates are cluster-wide and require a simultaneous restart of all the instances in the cluster, which can cause brief interruptions in connectivity. Under certain conditions, the zero downtime patch feature can prevent interruptions in connectivity on the writer node. To plan for these restarts, view or change your maintenance window settings from the Amazon RDS console. For more information about changing your maintenance window, see Adjusting the Preferred DB Instance Maintenance Window.